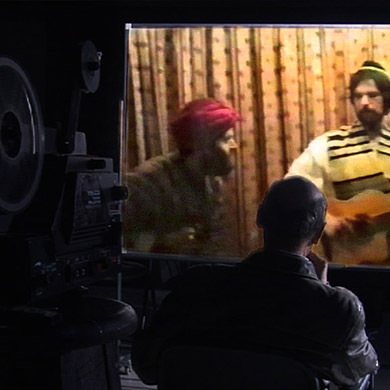 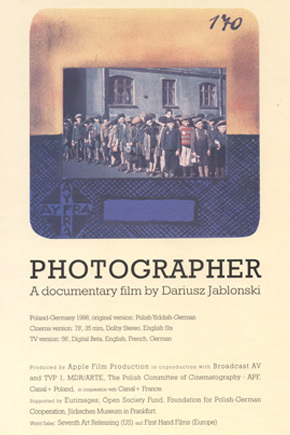 Rare archival footage shows underground plays staged by groups of Jewish dissidents during the Soviet regime, when all expression of Jewish culture was forbidden. 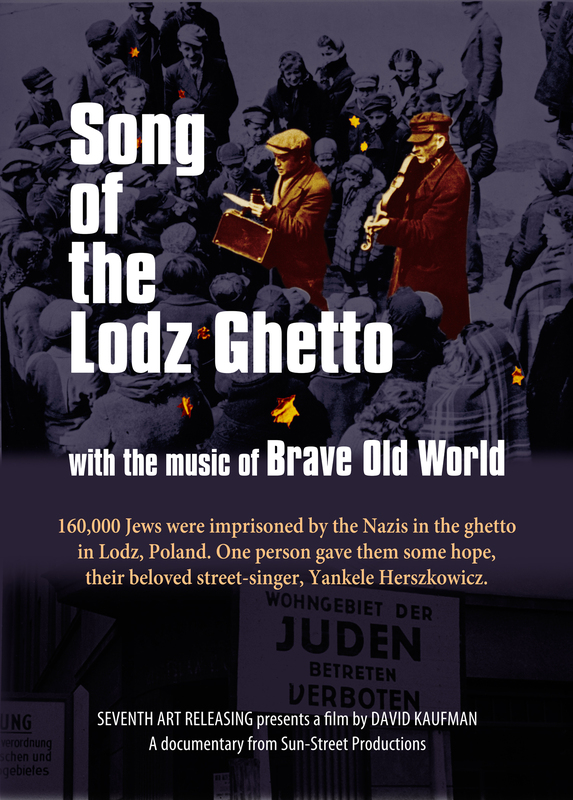 With satire and comedy, the young activists expressed their criticism of the oppressive regime risking lifelong imprisonment, or worse. 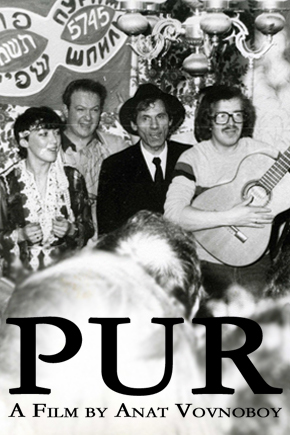 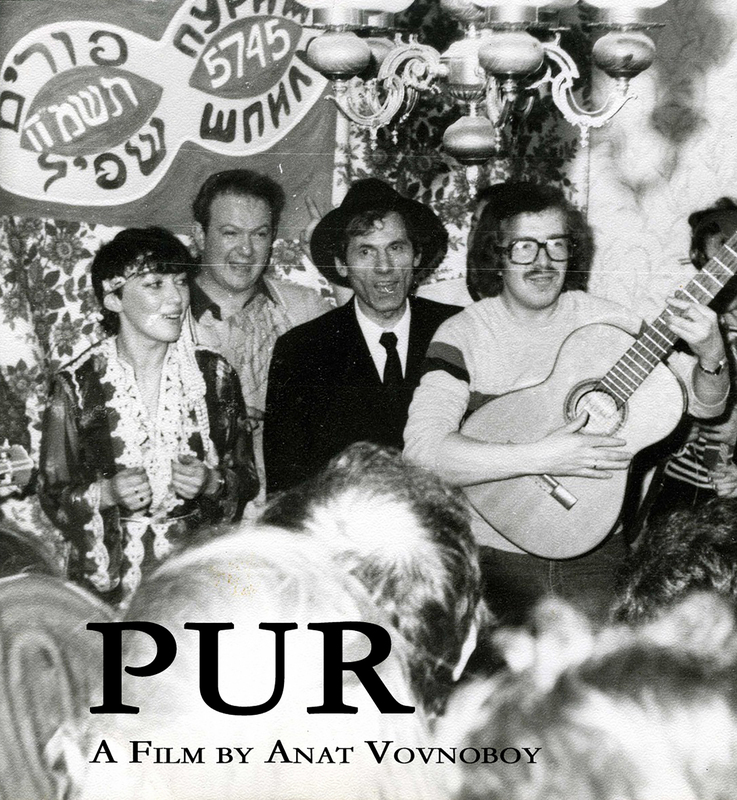 The film Pur was inspired by Anat’s personal experience and memories of the Purim Shpiel shows she was taken to by her parents as a little girl growing up in Moscow, Russia.